A new French study proclaimed Essure as “safe” — a claim that’s difficult to believe when reports of device complications are at an all-time high. Despite demands for a ban, the controversial birth control device remains available in the U.S., where regulators say they are waiting for answers to important questions about Essure’s risks. 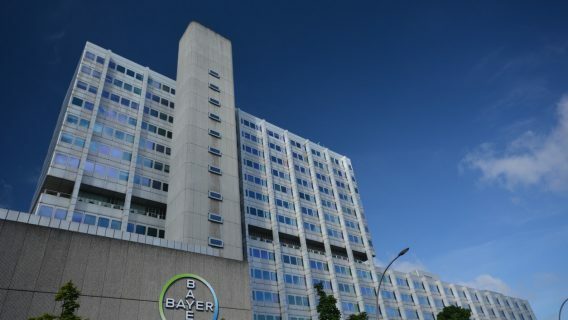 In 2016, the U.S. Food and Drug Administration ordered Essure’s maker, Bayer, to conduct safety studies, but the results won’t be ready until 2023 (and that’s if Bayer is on time). While the FDA waits for Bayer, more American women could suffer complications. These include organ perforation, persistent pain, irregular bleeding and symptoms of autoimmune diseases such as fatigue and joint pain. As a result, women’s health advocates met with FDA Commissioner Scott Gottlieb last week and asked the FDA to pull the device off the market until Bayer’s studies are finished. The FDA made no promises. French researchers determined Essure was associated with fewer surgical complications than tubal ligation. Media reports following the release of the study touted the device as safe, with little risk of side effects or health problems. 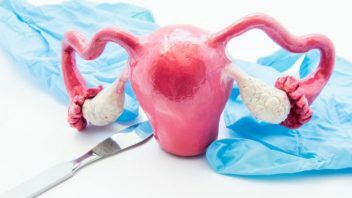 However, a closer look at the published findings shows researchers also found Essure had a higher risk of gynecological complications, allergic reactions and sterilization failure. Essure had a higher risk of gynecological complications (failure, fallopian tube removal, second sterilization, pregnancy and reoperation) at one year and at three years compared to tubal ligation. Essure had a significantly higher risk of sterilization failure after one year. Among women with prior allergies, Essure had a significantly higher risk for causing allergic reactions. 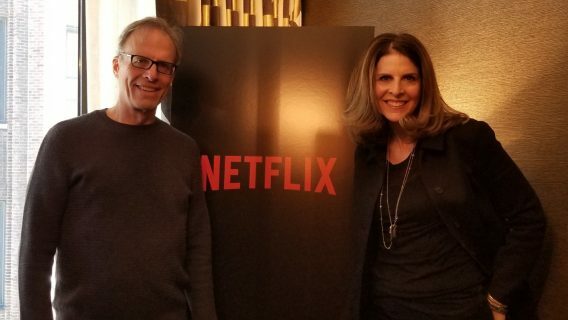 There were also several issues with the study itself. 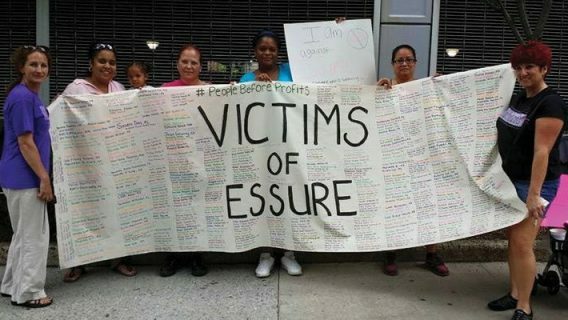 For example, Bouillon and colleagues left out fibromyalgia, chronic fatigue syndrome or other autoimmune conditions, which are those most reported by the women in the Essure Problems group. These are complications that are currently included in an FDA-mandated black box warning. The French study also ignores previous studies questioning Essure’s safety and effectiveness. A 2014 study by Aileen M. Gariepy and colleagues found Essure similar or less effective than tubal ligation. Another 2015 study by Jialin Mao and colleagues found women who receive Essure have more than a 10-fold higher risk of repeat surgery than with tubal ligation. Members of Essure Problems, data analyst Madris Tomes and plaintiff’s attorneys met with FDA Commissioner Scott Gottlieb on Feb. 7, 2018, to ask the FDA to suspend Bayer’s Essure birth control device from the market. In 2016, the FDA mandated a black box warning on Essure for complications and allergic reactions. But, hundreds of women who received Essure after the black box warning were not aware of the warning or the risks, Angie Firmalino of Essure Problems said. Discussing Essure’s safety with the FDA. Left to right, Holly Ennis, Marcus Susen, Justin Parafinczuk, Tess Schulman, Angela Lynch and Amanda Rusmisell. Firmalino told Drugwatch the meeting ended on a positive note. Gottlieb “appreciated the discussion,” the FDA said in an emailed statement. But, the agency said it still needs Bayer’s data to inform its decision. In early 2017, Bayer pulled Essure from markets in France and every other country except the U.S. (the largest market for the device). Meanwhile, adverse event reports for Essure in the U.S. hit an all-time high in 2017. As of Jan. 1, 2018, the FDA had received a total of 26,272 reports, and more than 18,000 women reported having hysterectomies because of device complications, according to data researched by Tomes, who previously worked for the FDA. The FDA has yet to properly report these numbers to the public. Tomes found more than 5,000 reported pregnancies with Essure. The FDA has only reported 631. “If there was ever a time for the FDA to devise an exit strategy for a medical device, it is now,” Tomes said. In the meantime, the FDA said it takes concerns about Essure very seriously. “Women considering permanent birth control should make fully informed decisions by getting information from their health care provider about the risks and benefits of each option,” the agency said in an email to Drugwatch. The takeaway for consumers: Just because the media claims a device or drug is safe, it doesn’t mean it is. You should take the time to read studies and ask questions. Your body will thank you.